Yahoo and Google are both expected to unveil new digital newsstand apps next week according to a report by All Things D.
Yahoo will hit first with their Livestand app launching on Wednesday followed by Google who will release their Propeller product shortly afterwards. Yahoo’s Livestand was previewed in February at Mobile World Congress and at that time it only features Yahoo-owned properties however since that time Yahoo has been working with partners to create a more robust offering. In the meantime Propeller is also expected to arrive although the name could be changed to “Currents” before it’s officially unveiled to the public. One thing is for certain both company’s are late to the game with such popular applications as Flipboard, AOL Editions and CNN Zite already crowding the space along with various other magazine and newspaper offerings. 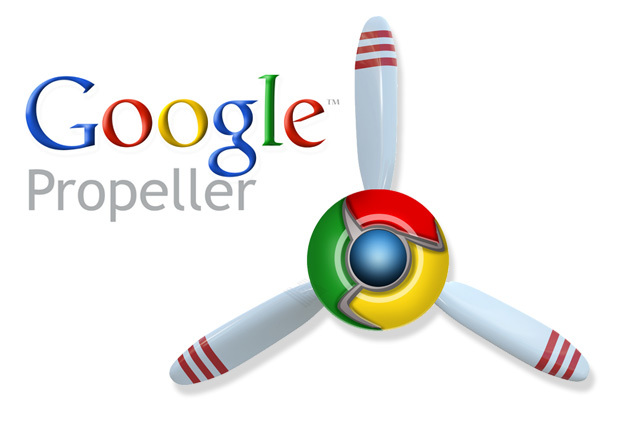 According to All Things D the Google Propeller offering is powered by HTML5 technology and is essentially a “souped-up version” of Flipboard that also offers deep integration with Goole+. Do you think Yahoo or Google can catch up to Flipboard which already has already been downloaded more than 4 million times while offering reading materials from more than 50 different publishers?